CaptureExec Support - Bit Solutions, LLC. From within your CaptureExec dashboard, click the [Submit Ticket] link at the top of your page. Send us an email at Support@BITSolutionsLLC.com with “CaptureExec Support” in the Subject Line. 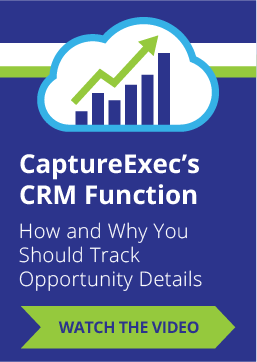 Call (410) 925-0424 from 9 am – 5 pm (EDT) to speak with a CaptureExec software expert. Our CaptureExec support staff will be ready and waiting to help make your CaptureExec experience effective and enjoyable.